2 Exciting Workshop Offers Coming Up 30th September! We want to let you know about two brilliant workshops that are coming up on Wednesday September 30th. They’ve been arranged to be on the same day, but at different times so people can do both and have a day. Interested in low-tech growing/farming solutions? 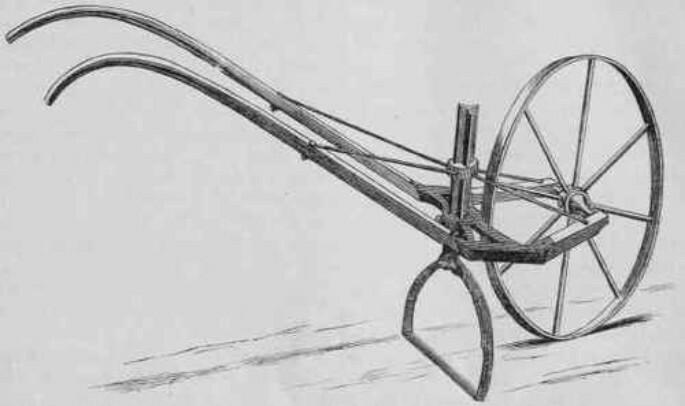 The wheel hoe is a tool that revolutionised the ease and efficiency of weeding and managing a market garden, or sizeable piece of land, when they came about a hundred years ago. In that time the design has barely changed but the price has, with a new one these days costing the best part of £500, making it sometimes prohibitively expensive. Posted in Archive, News | Comments Off on 2 Exciting Workshop Offers Coming Up 30th September!